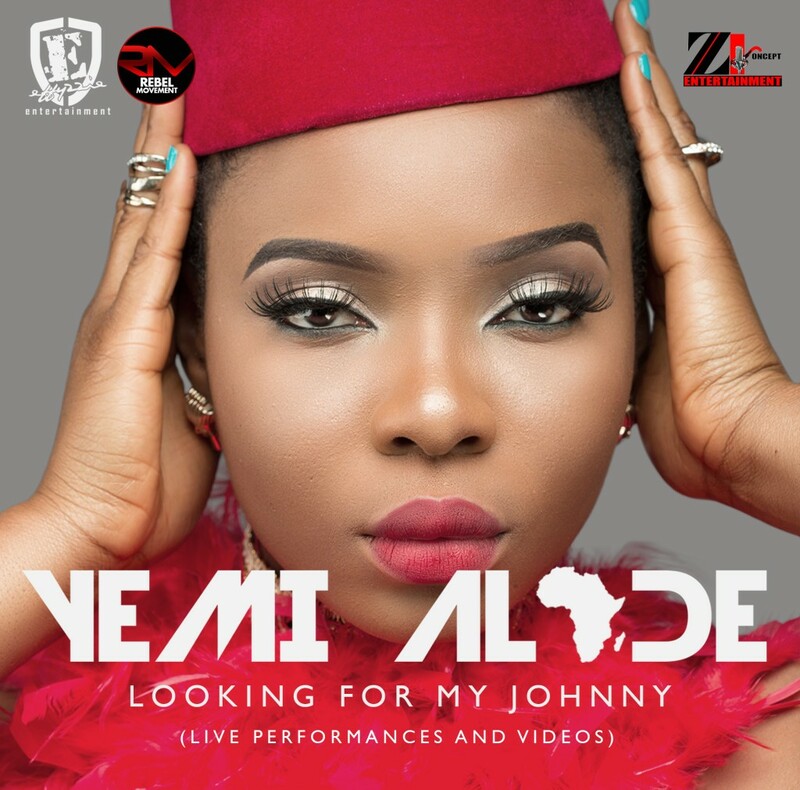 Yemi Alade Set To Release Visual Album “Looking For My Johnny” Next Month! Effyzzie Music Group is announcing the release of a video compilation album by her resident diva Yemi Alade, titled “Looking For My Johnny”. The visual offering will housed music videos, dance videos, live performances, acoustic sets and footage from Yemi Alade’s African and European tour in support of her successful debut album “King Of Queens“. The official unreleased music video for “Na Gode“ alongside fan favourites like “Johnny”, “Tangerine”, “Kissing” Taking Over Me” amongst others are in the set’s tracklist. Yemi Alade is currently touring and working on her sophomore album titled “Mama Africa”, slated for a March 2016 release. See the album art and tracklist of “Looking For My Johnny”, which will be in stores from the first week of November 2015.